Compatible � with SDHC host devices; not compatible with standard SD-enabled device/readers, High-Speed Class Rating � Class 6: 6MB/sec. minimum data transfer rate, Compliant � with the SD Specification Version 2.00. 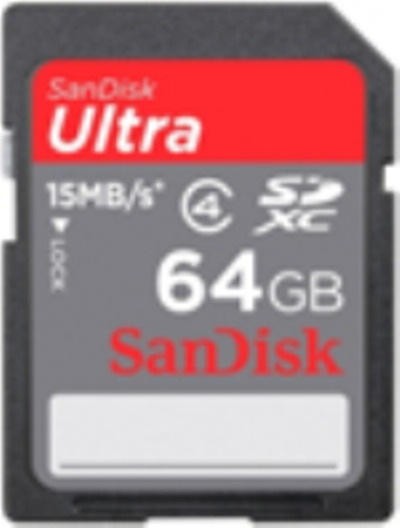 Compatible � with SDHC host devices; not compatible with standard SD-enabled device/readers, Suitable for Camcorders, High-Speed Class Rating � Class 6: 6MB/sec. minimum data transfer rate, Compliant � with the SD Specification Version 2.00. 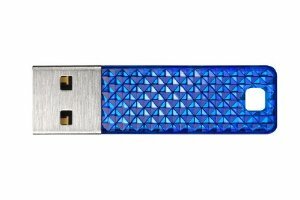 Kingston Media Reader USB 2.0 Hi-Speed 19-in-1 Reader, Designed for Compact Flash, SD, SDHC, microSD, MicroSDHC, miniSD, MiniSDHC, Multimedia Card, MMCplus, MMCmobile, RS-MMC, RS-MMC Dual Voltage, Memory Stick Pro, Memory Stick Duo, Memory Stick Pro Duo, Memory Stick Pro-HG Duo, xD, xd Type M, xd Type M+ and xd Type H Cards. Compatible � with SDHC host devices; not compatible with standard SD-enabled device/readers, High-Speed Class Rating � Class 4: 4MB/sec. minimum data transfer rate, Compliant � with the SD Specification Version 2.00, Limited Lifetime warranty. 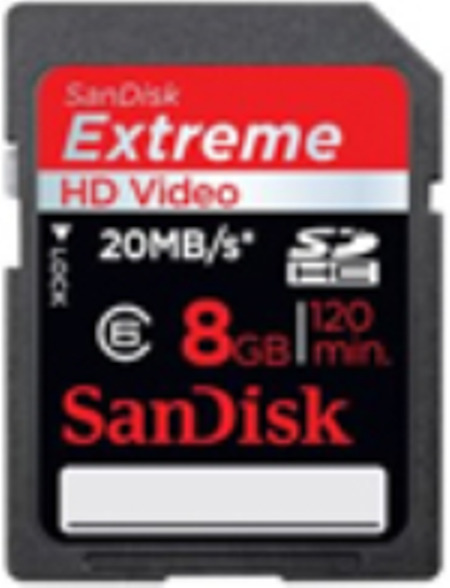 High-speed data transfer capability, Cryptographic security for copyrighted data based on proven security concepts from DVD audio, Low battery consumption to maximize battery life in small portable devices , User selectable mechanical write protect switch on the exterior card casing, New devices with SD Card slots will accept existing MultiMediaCards, Security level complies with both current and future Secure Digital Music Initiative (SDMI) portable device requirements, Storage Capacity: 380 MP3 or 380 WMA Songs, 5 Years limited warranty, For use in mobile phones, PDAs, MP3s and digital and video cameras. 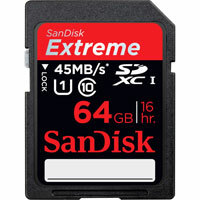 Without Retail Packaging, High storage capacity (4GB) for storing essential digital content such as high quality photos, videos, music and more, Optimal speed and performance for SDHC compatible devices, Speed performance rating: Class 2 (based on SD 2.00 Specification), High Quality SDHC card backed by 5 year limited warranty, Easily transfer files between your digital devices and computer, High speed USB 2.0 certified reader/writer for fast data transfer, For use in digital cameras and camcorder. 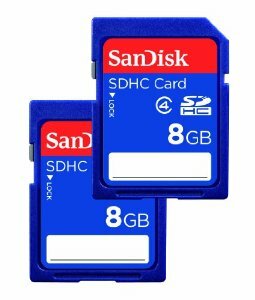 Not all devices support SDHC 4.0GB cards. Please contact your device manufacturer for details. To ensure compatibility, look for the SDHC Logo on the product or packaging of your new camera or digital camcorder. 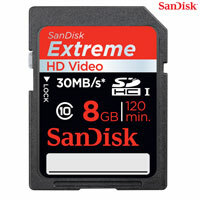 High storage capacity (8GB) for storing essential digital content such as high quality photos, videos, music and more, Optimal speed and performance for SDHC compatible devices, Speed performance rating: Class 2 (based on SD 2.00 Specification), High Quality SDHC card backed by 5 year limited warranty, Easily transfer files between your digital devices and computer, High speed USB 2.0 certified reader/writer for fast data transfer, For use in digital cameras and camcorder. 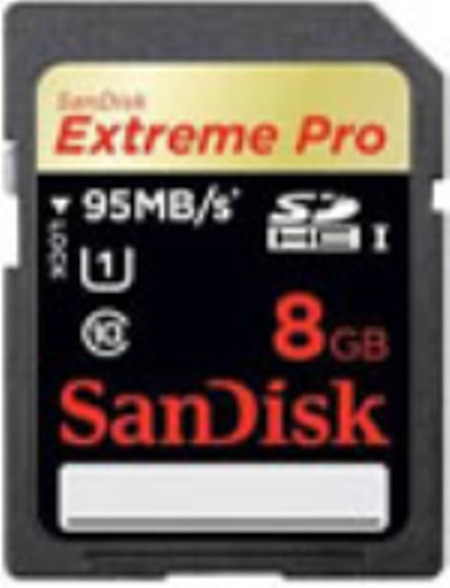 Not all devices support SDHC 8.0GB cards. Please contact your device manufacturer for details. To ensure compatibility, look for the SDHC Logo on the product or packaging of your new camera or digital camcorder. 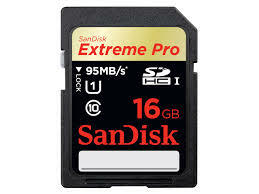 High storage capacity (16GB) for storing essential digital content such as high quality photos, videos, music and more, Optimal speed and performance for SDHC compatible devices, Speed performance rating: Class 2 (based on SD 2.00 Specification), High Quality SDHC card backed by 5 year limited warranty, Easily transfer files between your digital devices and computer, High speed USB 2.0 certified reader/writer for fast data transfer, For use in digital cameras and camcorder. 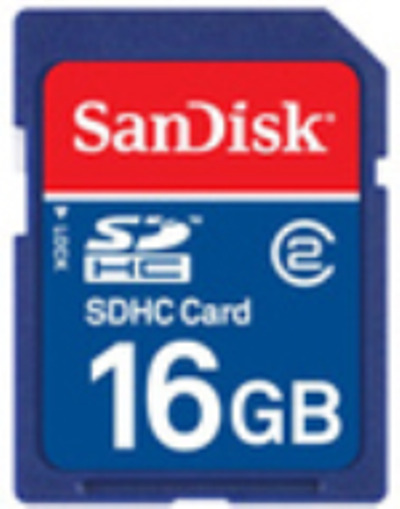 Not all devices support SDHC 16.0GB cards. Please contact your device manufacturer for details. To ensure compatibility, look for the SDHC Logo on the product or packaging of your new camera or digital camcorder. 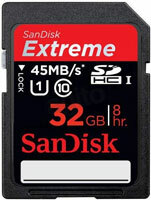 High storage capacity (32GB) for storing essential digital content such as high quality photos, videos, music and more, Optimal speed and performance for SDHC compatible devices, Speed performance rating: Class 2 (based on SD 2.00 Specification), High Quality SDHC card backed by 5 year limited warranty, Easily transfer files between your digital devices and computer, High speed USB 2.0 certified reader/writer for fast data transfer, For use in digital cameras and camcorder. 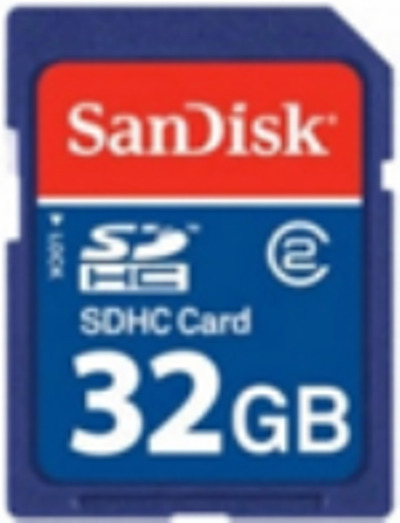 Not all devices support SDHC 32.0GB cards. Please contact your device manufacturer for details. To ensure compatibility, look for the SDHC Logo on the product or packaging of your new camera or digital camcorder. 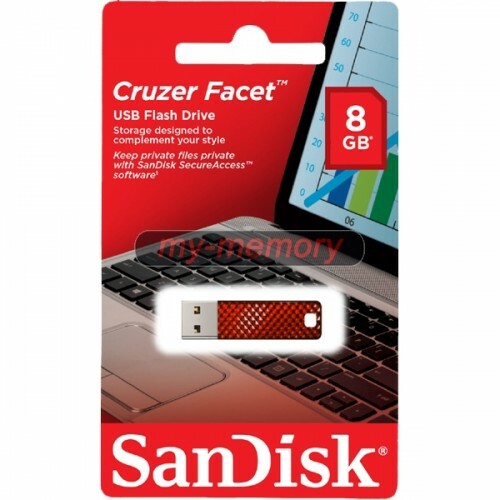 Compatible with Nintendo� Wii� game console and all other devices equipped with an SD slot, Download and store games, Store your game saves, Edit and store photos, A must have SD Gaming card for maximum performance and to get the most out of all the advanced features on the Nintendo� Wii� game console. 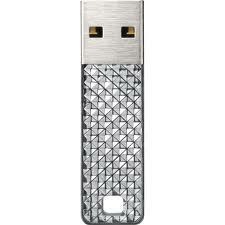 High-speed data transfer capability, Cryptographic security for copyrighted data based on proven security concepts from DVD audio, Security level complies with both current and future Secure Digital Music Initiative (SDMI) portable device requirements, Read/Write Speed: 15 Mb/s, Limited lifetime warranty, For use in mobile phones, PDAs, MP3s and digital and video cameras. 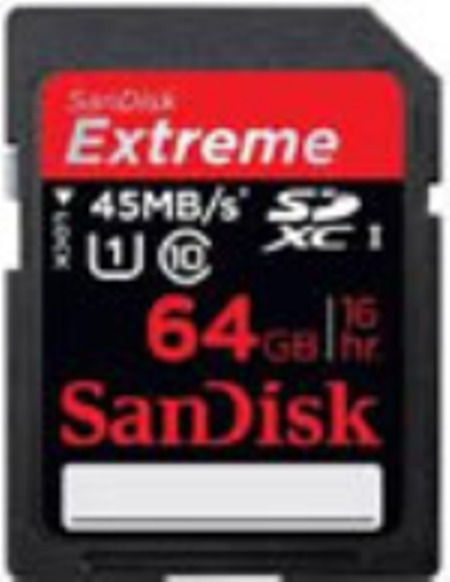 High storage capacity (4GB) for storing essential digital content such as high quality photos, videos, music and more, Optimal speed and performance for SDHC compatible devices, Read/Write Speed 15Mb per sec, High Quality SDHC card backed by limited lifetime warranty, For use in digital cameras and camcorder. Not all devices support SDHC 4.0GB cards. Please contact your device manufacturer for details. 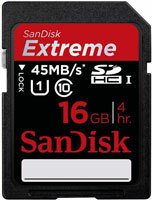 To ensure compatibility, look for the SDHC Logo on the product or packaging of your new camera or digital camcorder. Compatible � with SDHC host devices; not compatible with standard SD-enabled device/readers, Fast 30MB/sec Read/Write, Compliant � with the SD Specification Version 2.00, Lifetime limited warranty. Compatible � with SDHC host devices; not compatible with standard SD-enabled device/readers, Fast 30MB/sec sequential Read/Write speeds, Compliant � with the SD Specification Version 2.00, Ideal for demanding photo shoots under severe weather conditions � heat, cold, wind, rain, snow, etc, RescuePRO� data recovery software - ensures your photos will always be there, 10 Years warranty.